Classic Malibu has been Noosa’s heart of longboarding for over two decades. 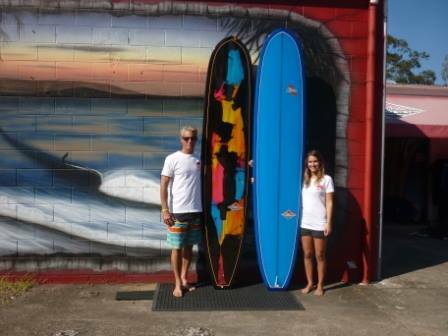 The longest standing locally manufactured, handcrafted longboard retailer in town. Now in its 26th year, Classic Malibu has been proudly sponsoring the world-renowned Noosa Festival of Surfing since inception. But are we content to sit on our laurels and continue to churn out the same old, tried and tested boards? NEVER! Continually evolving, we are diversifying across the board, from alaias to thrusters, logs to spoons, fishes to high performance, lightweight longboards. And if it’s not in stock it doesn’t mean you can’t have it. 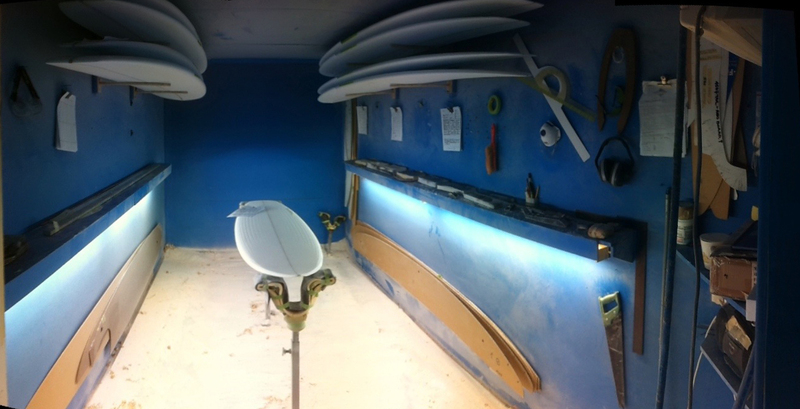 At our factory outlet, you can talk face-to-face with our shapers and get the board that you want hand made to the highest quality.